Welcome to Old Hickory Lake! Old Hickory Lake is one of the most popular recreational lakes in Tennessee. Old Hickory Lake is very popular for fishing, camping, and recreational boating. There are many wonderful parks surrounding the lake. You can also find plenty of full service marinas around the lake. Whatever your outdoor interest may be, you can find something fun to do at Old Hickory Lake, Tennessee. Located in north central Tennessee, Old Hickory Lake is a reservoir formed by Old Hickory Lock and Dam. It is located on the Cumberland River at mile 216.2 in Davidson and Sumner counties. Its location is about 25 miles upstream from Nashville. It is the mainstream storage impoundment found on the Cumberland River. The town of Old Hickory, which is part of the Nashville metro area, is on the lake’s southern side while Hendersonville is on the northern side of the lake. The U.S. Army Corps of Engineers under the leadership of the District Engineer of Nashville, built the dam, lock and powerhouse in a two-year timeframe, from January 1952 to June 1954. The U.S. Corps of Army Engineers still operate and supervise the facilities. Old Hickory Lake spans 22,500 acres while extending 97.3 river miles. The lake is at an elevation of 445 feet above sea level. It has a minimal pool elevation of 442 feet. Many public facilities are located on the lake. There are 41 access sites for boats, two campgrounds operated by the U.S. Army Corps of Engineers and four marinas. The lake spans across five counties, Davidson, Sumner, Wilson, Trousdale and Smith counties. Old Hickory Lake is slightly more than 97 miles upstream of Cordell Hull Lock and Dam, which is in Carthage, Tennessee. Old Hickory is a popular reservoir for fishing, boating, jet skiing, sailing, paddle boarding, kayaking and swimming. 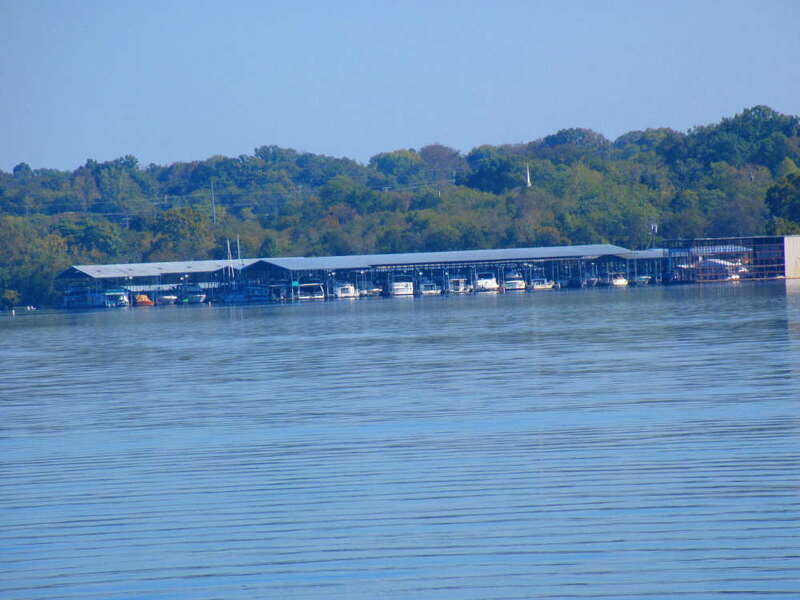 We have details on all the marinas on Old Hickory Lake. Click here for more information. 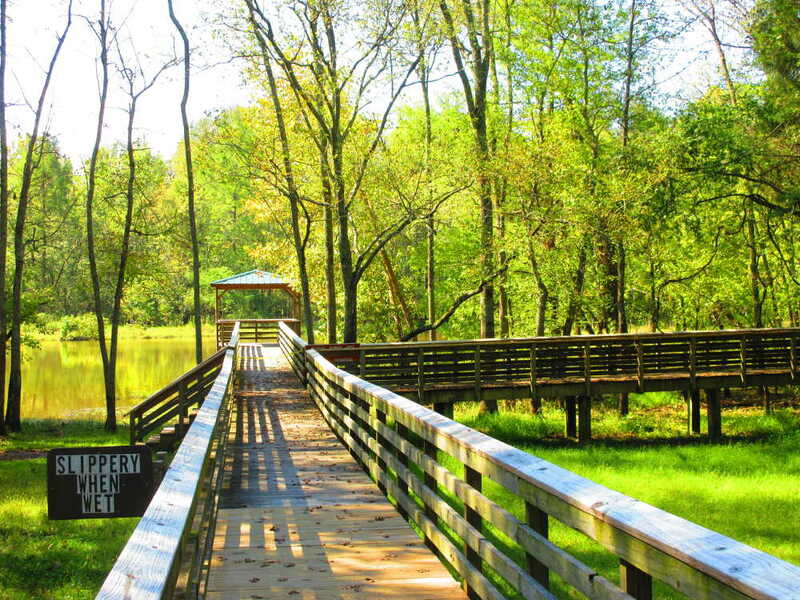 Information on all the beautiful parks and recreation areas surrounding Old Hickory Lake. If you are looking for places to camp around the lake, we can help. 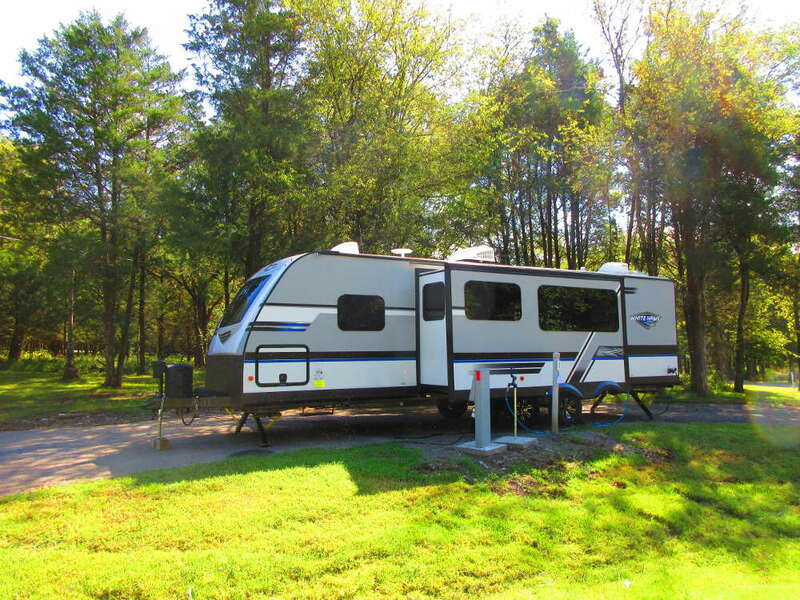 You’ll find all the information you need on camping on Old Hickory Lake right here. Thank you for visiting Old Hickory Lake! My name is Joe Thomas and I love Old Hickory Lake. I hope you will use this website to discover the lake as I have. This is the most beautiful lake in Tennessee! Get out and enjoy Old Hickory Lake and the outdoors!